With Dr. Leonel Hunt specializing in orthopedic spine surgery and Dr. Gabriel Hunt specializing in neurosurgery, this exceptionally experienced medical team offers the expertise and empathy you need to make the right decision about back surgery. "I am running again Pain Free!" People with chronic back pain face harsh realities, such as not being able to walk, run, drive or even play with their kids. At Hunt Spine, our minimally invasive procedures get you back on your feet and living your life. What sets Hunt Spine apart is our spine surgeons’ dedication to a comprehensive diagnosis, ensuring the cause of your pain is located before any treatment decisions are made. Discover your options before making a decision about orthopedic spine surgery in Los Angeles. Please share your experience with our team. Not every spinal condition requires surgery, in fact there are many non-invasive options to repair and treat the majority of reasons chronic back pain comes about. 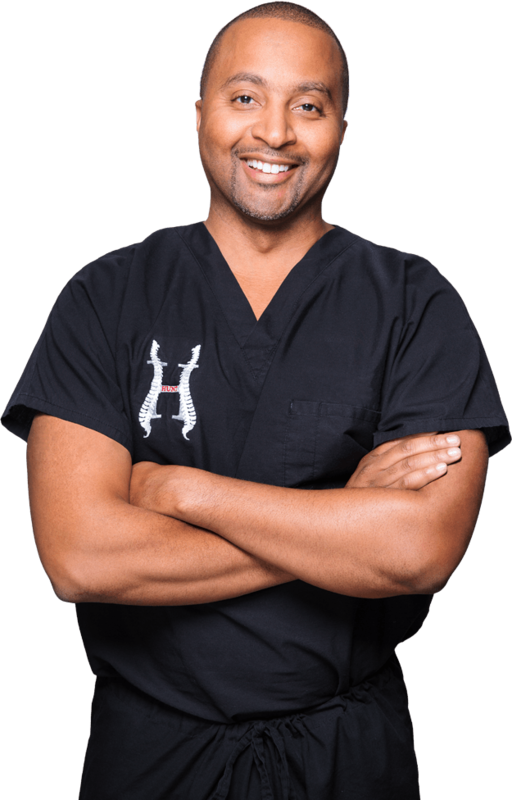 Dr. Leonel Hunt is a a board-certified orthopedic spine surgeon, and Dr. Gabriel Hunt is a board-certified neurosurgeon. They work together in tandem, combining these vast fields of expertise to provide their patients with unparalleled service and skill. What is important to them is giving their patients the proper spinal treatment for their specific condition, be it a physical therapy routine or other non-invasive spinal treatment or as a last resort, surgery. Get a proper diagnosis for your chronic back condition from the one of the best spine surgeons Los Angeles has to offer, without feeling pressured into spine surgery. At Hunt Spine, our surgeons’ collaborative expertise in both orthopedic spine surgery and neurosurgery gives them an edge in the treatment of complex disorders. Through minimally invasive procedures and their own advancements in the field of spine care, patients routinely receive excellent results in both function and pain relief. Learn about different spine disorders such as Spinal Cord Tumors, Spinal Infections, Spinal Deformities, Spinal Instability and others. Find out for yourself about the risk factors are involved with treatment as well as the causes of these complicated disease. See why some specialty procedures are required to treat some of these unique conditions. Explore your options with Hunt Spine, and start your journey towards being pain free. 3 out of 100 people have, or will develop a form of scoliosis. The degree to which you have this condition determines whether surgery is the best option. It is the same with Kyphosis (a forward rounding of the spine); several cases may require physical therapy. Dr. Leonel Hunt and Dr. Gabriel Hunt have a combined 30 plus years in medicine. Feel confident in their ability to determine the severity of your scoliosis, and discuss your options to discover if surgery is right for you. It is important for you to be fully informed of what scoliosis and kyphosis are, how they affect your body, and what you can do right now to contribute to a healthier spine. Find out all you need to know about scoliosis and Kyphosis and see if Hunt Spine is right for you. 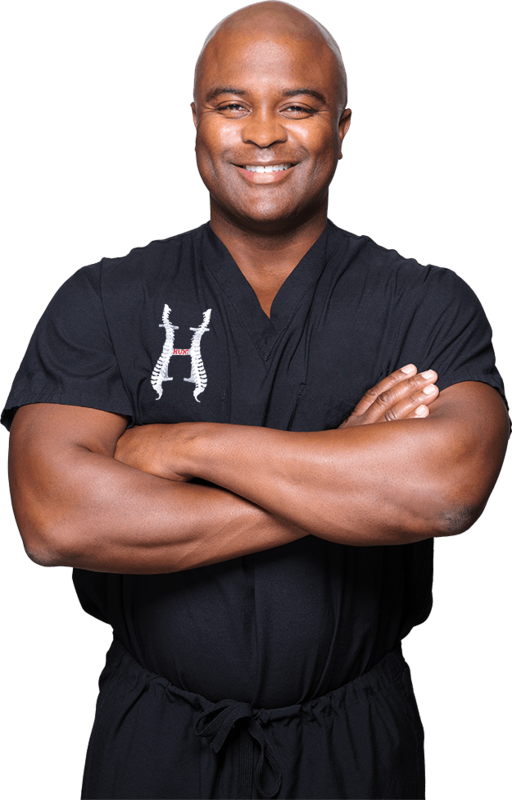 Dr. Leonel Hunt is a board-certified spine surgeon. He is an attending surgeon at Cedars-Sinai Medical Center, as well as serving as Director of Spine Trauma Cedars-Sinai Spine Center and Orthopedic Center. Dr. Gabriel Hunt, one of the premiere board-certified neurosurgeons in Los Angeles, is attending the Cedars-Sinai Department of Neurosurgery and the Cedars-Sinai Spine Center. Together, these brothers have formed a professional partnership offering a uniquely qualified skill set that addresses all aspects of spinal disease and injury. They specialize in the treatment of pediatric and adult scoliosis, complex spinal disorders, spinal cord trauma and minimally invasive surgery. What’s more, their care and compassion for each patient lends itself to a comprehensive solution for treatment—which is not always spine surgery. At our practice, our spine specialists emphasize accurate and complete diagnosis, exploring all options to provide some of the best treatment solutions for back pain and spinal disorders. Because our team is composed of a spine surgeon and a neurosurgeon, the doctors at Hunt Spine provide a collaborative approach in diagnosing tough cases, including spinal infections and other hard-to-diagnose conditions. Their expertise in two separate yet related specialties has proven invaluable in accurate diagnosis and effective treatment. Because of this, our doctors are often sought for their opinions on cases involving complex spinal disorders and trauma, as well as more common cases of chronic back pain and degenerative scoliosis. At Hunt Spine, the doctors know it is essential to have a proper, comprehensive diagnosis before recommending any treatment, especially surgery. With their collaborative expertise in orthopedic spine surgery and neurosurgery, they can pinpoint difficult diagnoses, which may be overlooked by other surgeons. For this reason, they can be confident in recommending treatment and don’t hesitate to try conservative or alternative treatments that have proven effective. Their recommendations encompass all applicable treatments, including physical therapy, treatments from other specialists, and spine surgery. The Hunt Foundation is dedicated to providing modern medicine beyond our borders. The Hunt surgeons have performed life-changing neurological and spine surgeries for patients in both Ethiopia and Gabon. As a result of this revitalizing and rewarding experience, they are in the process of raising funds for, planning and building the Hunt Community Hospital, Neuroscience Center and Children’s Village in Ethiopia. These centers will partner with local medical centers to provide surrounding residents with local and sustainable medical care. 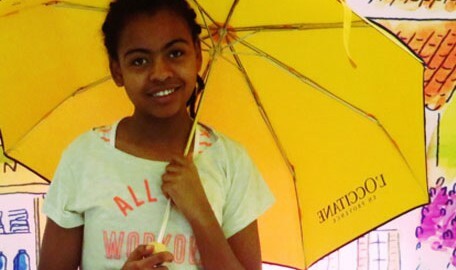 Additionally, they will include educational facilities, providing general and medical education to the immediate community and outward to as many Ethiopian people as possible. “This is my story, this is my song, praising my Savior all the day long; This is my story, this is my song, praising my Savior all the day long”. Thanks all! Despite whatever happens in the future, you and your respective skills have served me well by allowing me to “walk” through the last seven years while continuing to advance my career and provide a good life for my family. Thank you both from a grateful old patient. Just following up from the surgery yesterday to let you know that things seem to be proceeding nicely. I made it home and up all our stairs with assistance, but without problem. I've also been up a few times today for brief periods and have been able to use the bathroom. You are clearly a very skilled surgeon and I appreciate it! Once again, I feel compelled to write to you to thank you for your incredible prowess as a medical doctor and surgeon and for the care you have given me over the years. Your knowledge, skill and patience are second to none. I am so fortunate that you have been my surgeon through my surgeries. I have and always will have the utmost faith and trust in you. You are truly the best, and I will be forever grateful to you for the successful outcomes. From the bottom of my heart, I thank you for being my doctor. Thank you very much. Sorry to bother you. I have an appt with you on Tuesday. Thanks for always being there for me. You truly are the best surgeon ever, besides being a terrific human being! Just wanted to thank you for such a pleasant experience in spite of circumstances. You and your team are amazing. I don't look bad for two days out right? Lol. I feel like I got hit by a truck though. I noticed a difference already in my arm pain. At Hunt Spine, you are what matters most. It is our duty to improve your quality of life by treating back and spine conditions, this is a duty we do not take lightly and it shows in our unique one-on-one consultation. In this consultation, we take as much time as needed to insure we plan out a specialized treatment that will yield optimal results. Another important factor is you, the patient are fully educated on your condition and its treatment options. You will leave the consultation with a firm understanding and a treatment goal in mind. Dr. Leonel Hunt and Dr. Gabriel Hunt are dedicated to improving your quality of life.